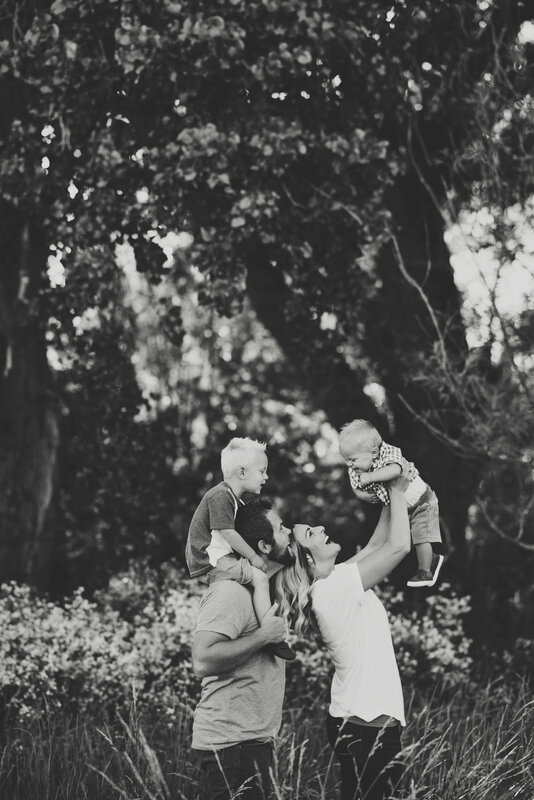 Once upon a time, this family made two gorgeous little humans (that I am determined to set up with my two little humans) and I got to photograph them! Little Declan turned one so we grabbed some family shots in a beautiful field and then had the BEST CAKE SMASH ever. In all my years of photographing, I have never seen a cake smash so epic. Scroll down to see!